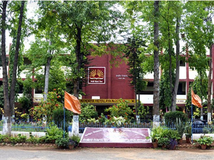 Find below the list of top schools in Varthur - Bangalore with phone number, address, 360° School tours, 2018-19 Admission forms & Fees, photos, facilities & more. 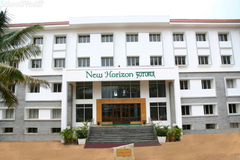 The school provides an ambient atmosphere for the students with an individual academic attention, parental love & care and special sessions by eminent educationists & professionals. Established in 2014, Vahe Global Academy aims to bring about a paradigm- change in the way education is perceived. 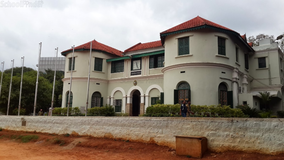 We inculcate a global perspective in our curriculum and also give prominence to extracurricular activities like arts, sports, theatre painting etc, enabling our students to evolve into free thinkers and leaders. Be it the environment, infrastructure, faculty or whatever, Vahe global Academy gets the foundation set for a giant leap. Constant learning is the only way to achieve. A right beginning is all one needs. At Vahe Global academy we follow a distinct methodology which makes students chase their dreams on their own. A highly experienced faculty, an inspired setting and an acclaimed pedagogical practice, we make sure that a student makes progress, not just in academic life, but in his or her overall personal, social, emotional aspects. The campus is located on the main road & is covered by greenery all around. Spread across 3 acres / 1.25 lakh sq. 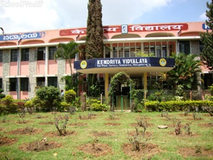 ft., the campus boasts of a semi-olympic size swimming pool, 100 meter skating rink (largest in Karnataka), Basketball Court, Football Ground & a beautiful play area for pre primary children. Choosing the right school for your child is a process which requires plenty of analysis. 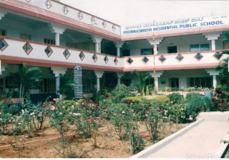 Just knowing the names of the top schools in Varthur - Bangalore is not enough. You need to know about the location, fees, admission procedure and other details. 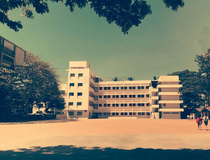 That is why Sqoolz brings you a definitive list of best schools in Varthur - Bangalore. With our brilliant virtual tour feature you can get to know visually about all the schools before entrusting your children with them.